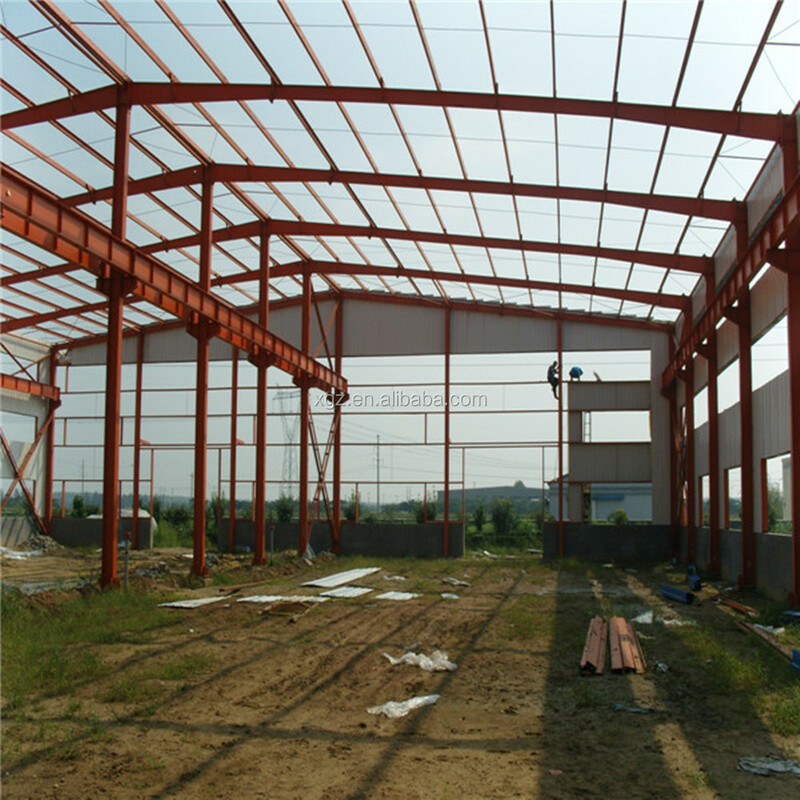 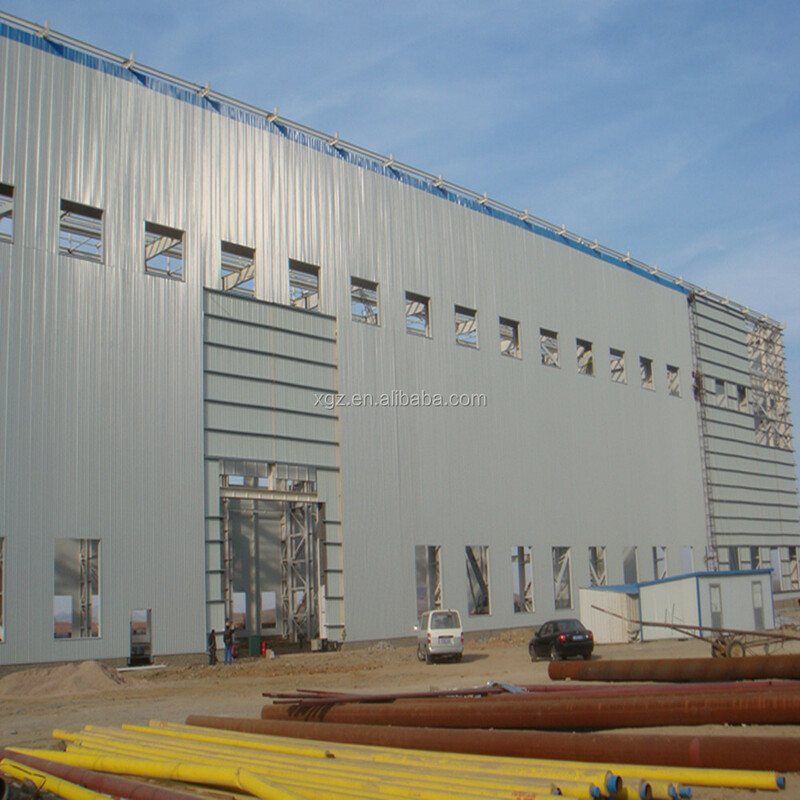 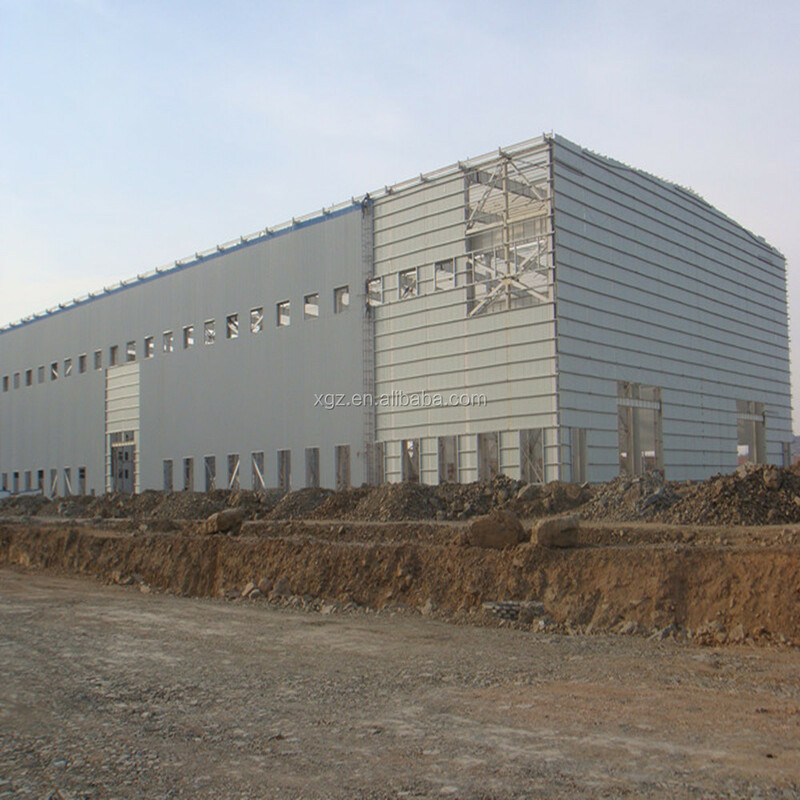 With 20 years experience, we are professional in steel workshop, warehouse. 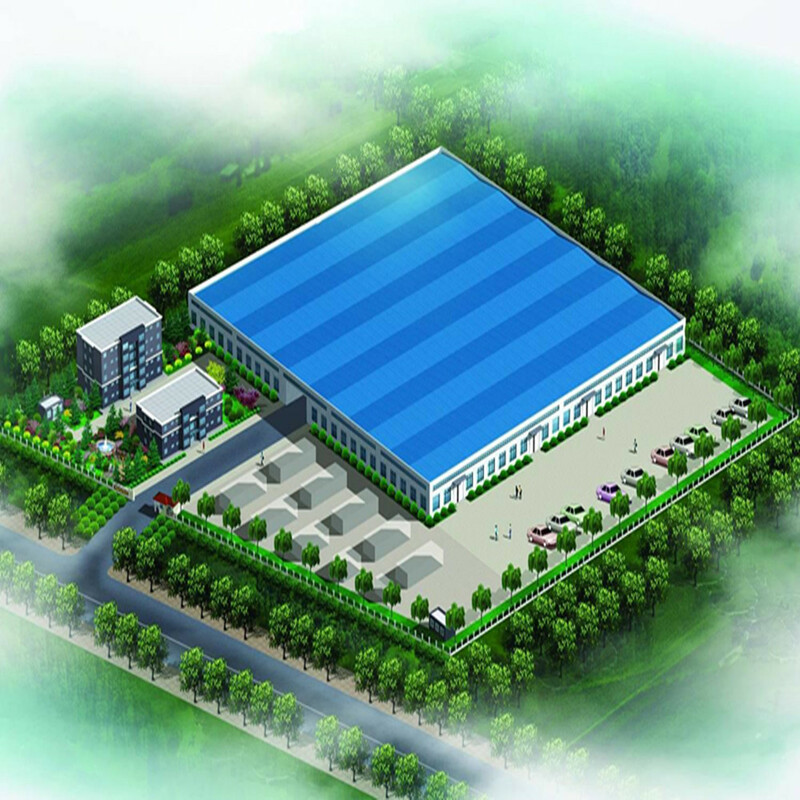 As a big company, each year we do many projects all over the world. 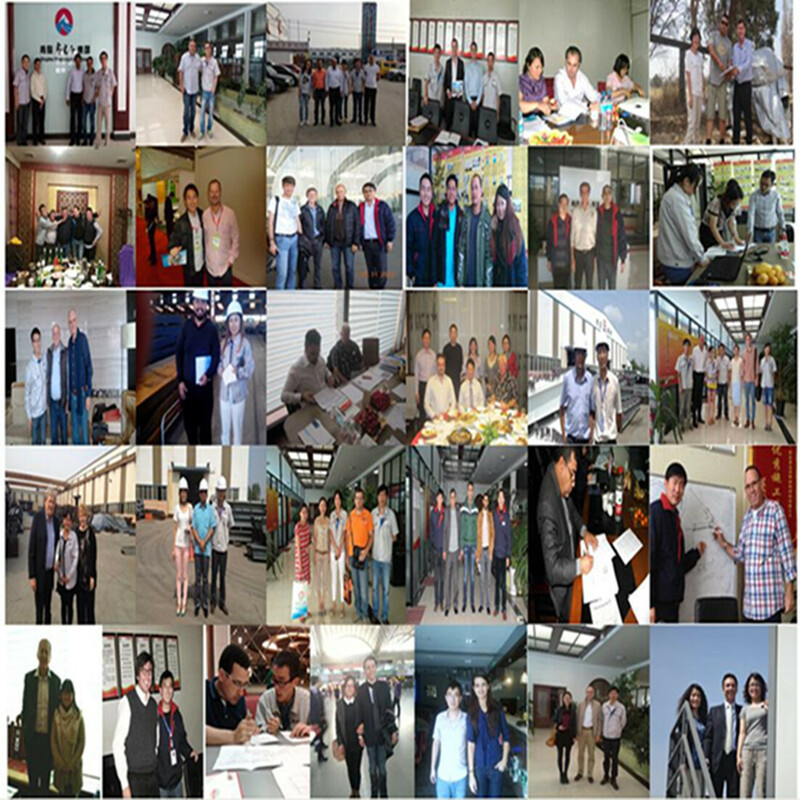 We have exported our product to 70 countries and regions. 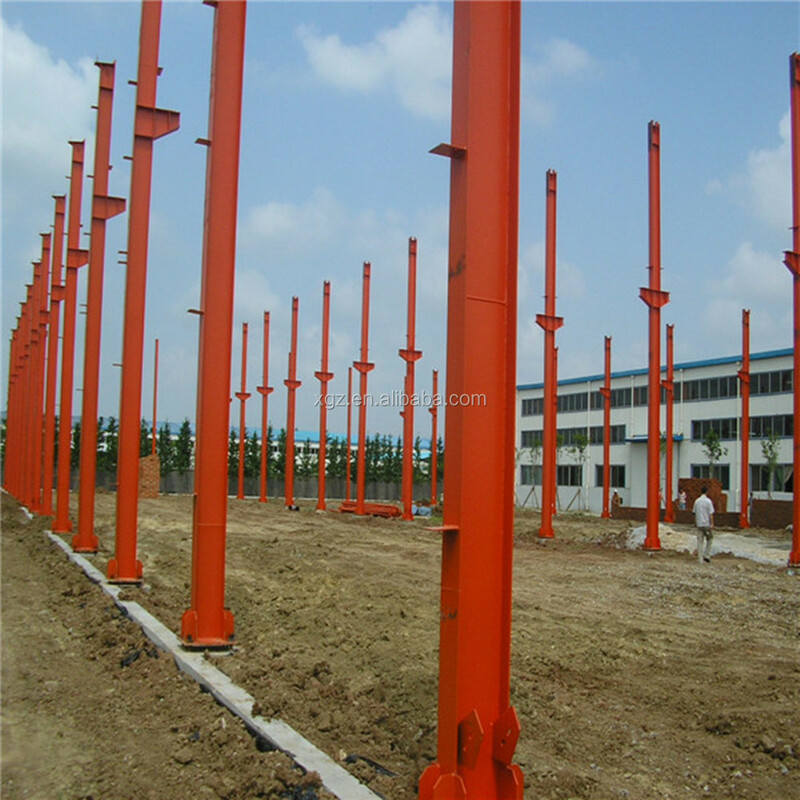 4. we can also deal with the foundation drawing.